﻿Do you know your Christmas shopping rights? Black Friday: are you really getting a good deal? While shopping online, a Which? member nearly fell victim to a sophisticated online credit card scam that none of our experts have come across before. What makes a good online shopping experience? What entices you to shop online? For me, it’s knowing that I don’t have to get on a bus to my local shopping centre before lugging everything home. A Which? member asked us for advice when his daughter unwittingly became liable for an online selling scam using Paypal. I love saving money, but traipsing from shop to shop, trawling the web or fighting off other bargain hunters in the sales? Not so much. Well, shopping for cheap household products can be easier than you think. How are you paying for Christmas this year? The Christmas season is known to come with its own special hefty price tag, so how do we cope with the cost of Christmas? *Warning – not a lot of Christmas cheer can be found here*. A recent report shows that contactless mobile payment systems in the UK have won the hearts of many. So are we losing our love for the PIN, or are we still a way off finding a secure alternative? When we asked people how much a ‘0%’ balance transfer would cost – close to 0% of them actually got it right. I’m not sure 100% confusion was what they were going for. Why wasn’t I told I was in arrears? 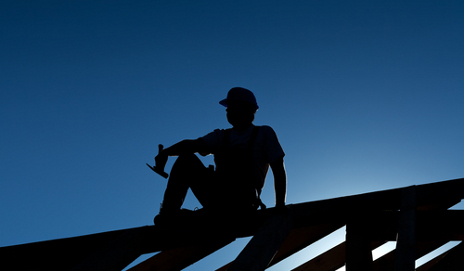 Brief cases: ever had bad work done on your house? 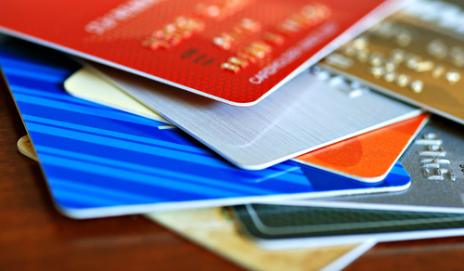 Crunch time for credit cards – how do you choose your card? 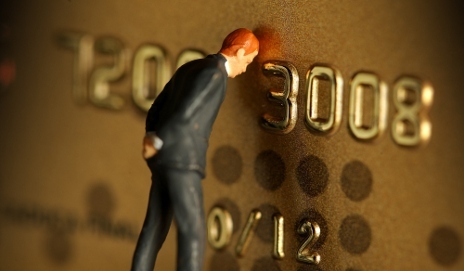 Can your credit card company explain your legal rights? Not only are credit cards a convenient way to pay, but they can also offer legal protection if something goes wrong. The Consumer Credit Act has given us this protection for four decades. So why are many providers still getting your rights wrong?